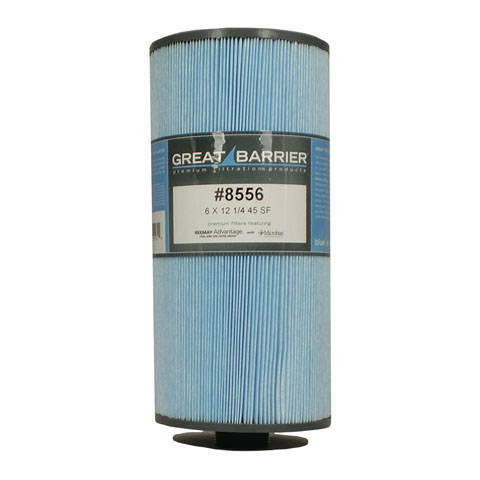 PristineBlue non-chlorine pool & spa care may not be compatible with MicroBan filters. PristineBlue is a copper-based sanitizer. Microban filters may remove the PristineBlue from the water during the filtration process.